“I’M really glad we are shining a light on it. Jessica Raine talking about Jericho, a new eight-part series which begins on ITV at 9pm this Thursday (Jan 7). Set in Yorkshire during the 1870s, it tells the story of a navvy town community gathered to build a huge railway viaduct. Former Call The Midwife star Jessica plays Annie Quaintain, evicted from her home after the death of her schoolmaster husband. 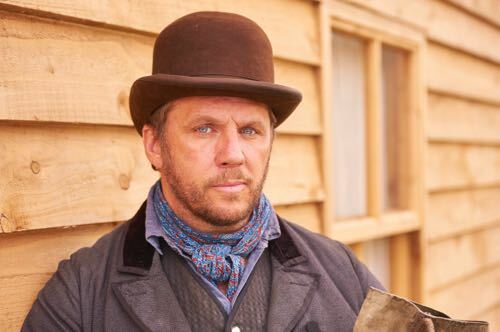 Together with her two children – Martha, played by ex-Corrie actress Amy James-Kelly, and George (Sam Bottomley) – she heads for an uncertain future in the remote settlement of Jericho. 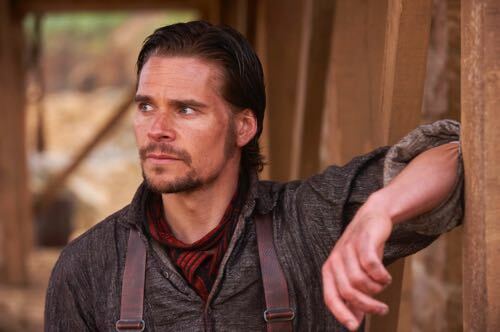 On the journey there she meets Johnny Jackson (Hans Matheson), about to join the navvies involved in the great rail construction project. 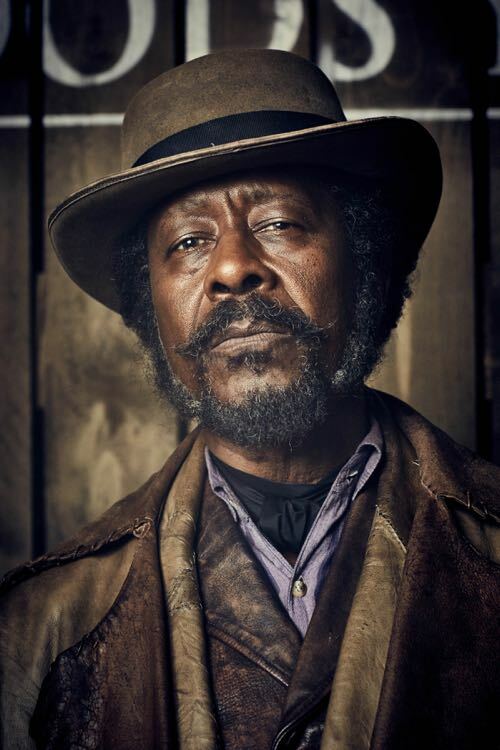 Then American railway foreman Ralph Coates, played by Clarke Peters, who, like Johnny, has a mysterious past. 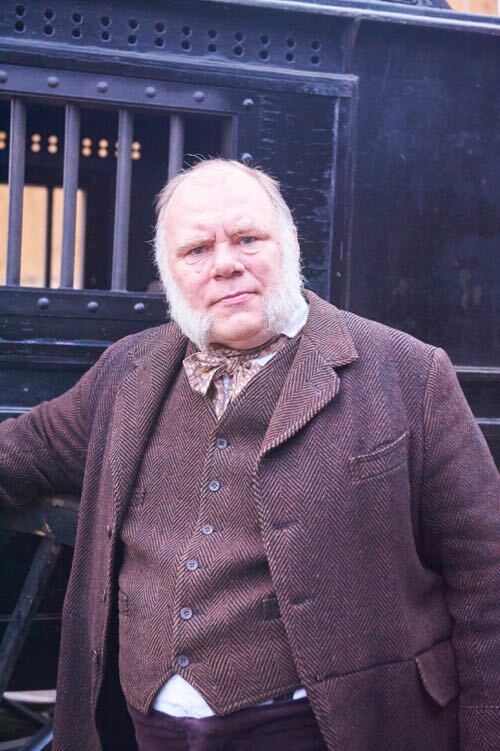 In an impressive cast also including Daniel Rigby as Charles Blackwood, the vision behind the viaduct, and Jeany Spark as Isabella Lambton. I spent some time last year on location with the cast and crew of this intriguing new drama. 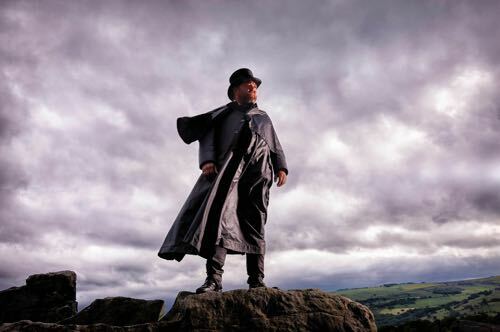 Inspired, in part, by the construction of the Ribblehead Viaduct. Revealing a part of our history not highlighted in this way before. 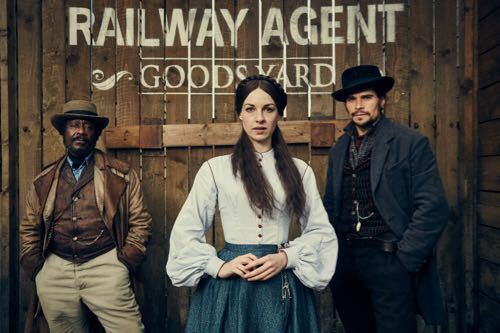 Having read all eight scripts and now seen some of the episodes, I can promise a hugely entertaining ride as Jericho’s story unfolds and secrets emerge. 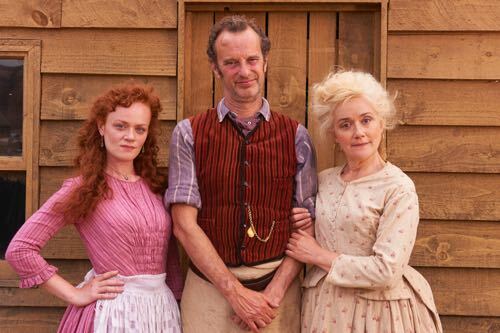 And scroll down for more Jericho production photos. Jessica Raine as Annie Quaintain. 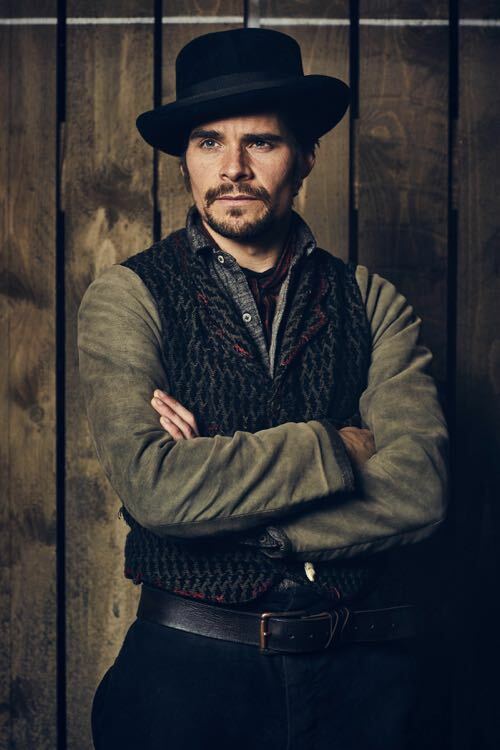 Hans Matheson as Johnny Jackson. 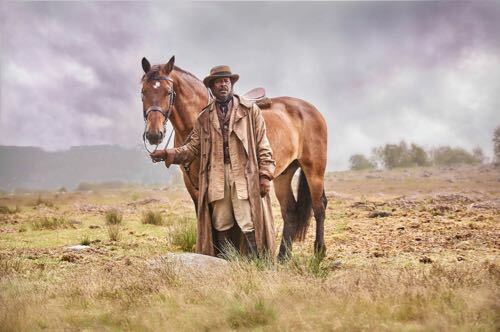 Clarke Peters as Ralph Coates. 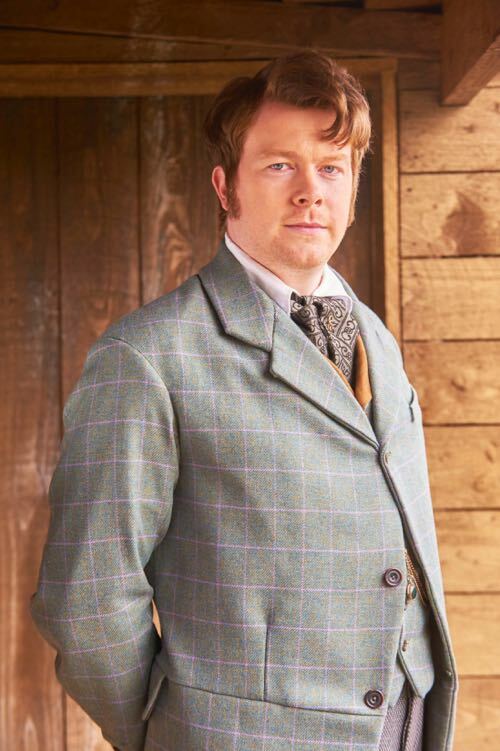 Daniel Rigby as Charles Blackwood. 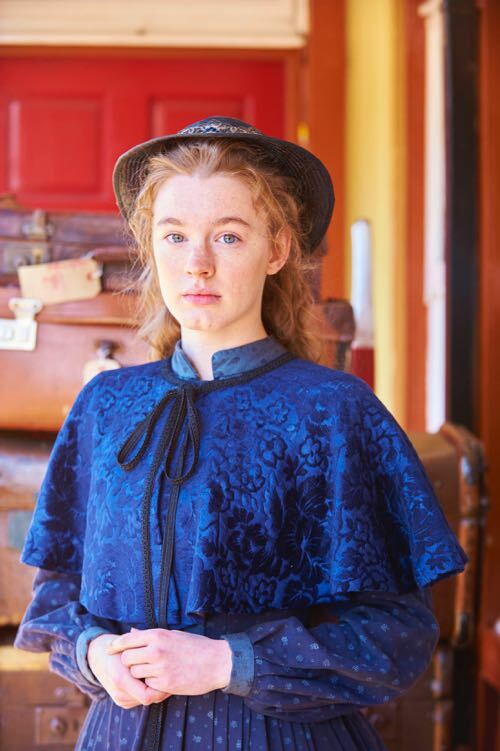 Amy James-Kelly as Martha Quaintain. 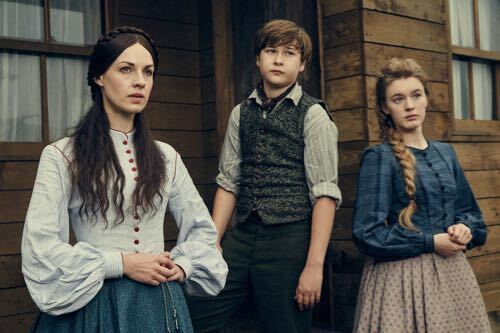 Daniel Rigby and Jeany Spark as Charles Blackwood and Isabella Lambton. 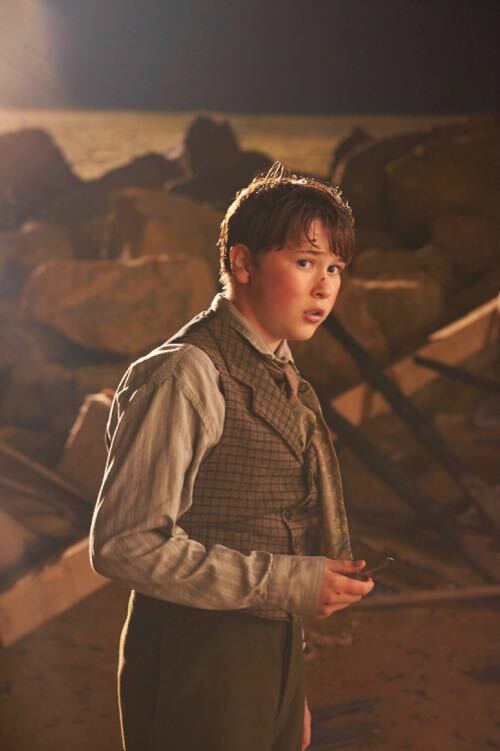 Sam Bottomless as George Quaintain. 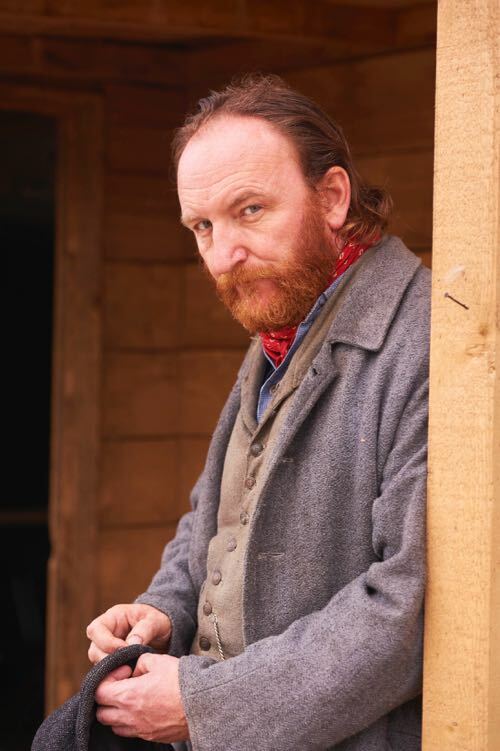 Dean Andrews as Happy Jack Laggan. 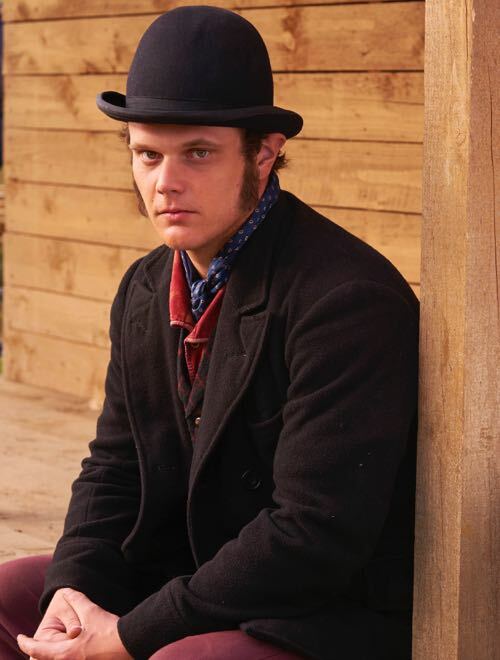 Stephen Thompson as Davey Sharp. 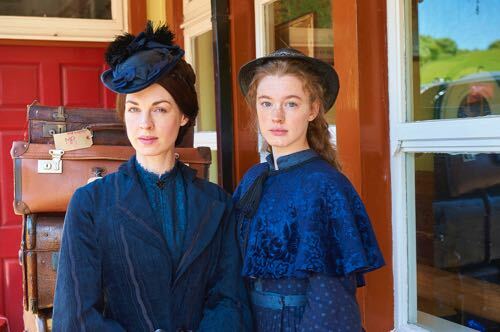 Jessica Raine and Amy James-Kelly as Annie and Martha Quaintain. Posted in News and tagged Amy James-Kelly, Clarke Peters, Daniel Rigby, Dean Andrews, Drama, Elliot Barnes-Worrell, Hans Matheson, ITV, Jeany Spark, Jericho, Jessica Raine, Lorraine Ashbourne, Lucy Black, Mark Addy, Martina Laird, Natalie Gavin, Paul Whittington, Phil Cornwell, Ribblehead Viaduct, Richard Ridings, Sam Bottomley, Sophie Thompson, Stephen Thompson, Steve Thompson. Bookmark the permalink.